Our tires/ tyres are your first option and suit to your good tire business & vehicles or Equipment. 2-. We offer first class good quality tire for the markets. All our tire are with true quality warranty, we prefer long terms good cooperation! ! ! 3-. We have more than 50 sizes& patterns OTR tires, 300 sizes car tires, more than 80 sizes&patterns truck tires and more than 100 sizes Agricultural tires for all the markets with DOT, ECE, EU-Label, ISO, GCC, SONCAP AND INMETRO CERTIFICATES. 4-. 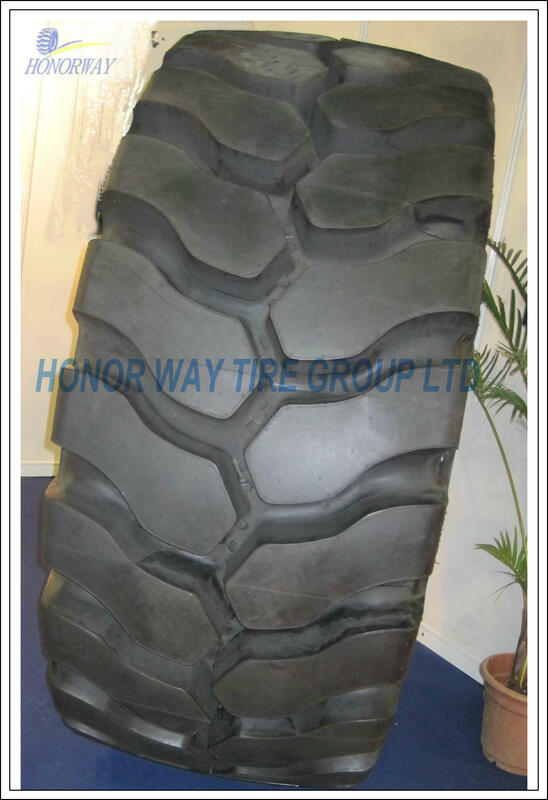 We have professional foreign trade team with rich export tires experience. We offer you right tire for your business and vehicles or equipments! ! ! 5-. Tire with different patterns suit to all kinds of usage. If you have interest, please feel free to contact us, we Are glad to offer you the best price. Our Our tires/ tyres ( llanta, pneu, cauchos, neumáticos, reifen ) are your first option and suit to your good tire business & trucks vehicles. 2-. We offer first class good quality truck tire for the markets.All our tire are with true quality warranty, we prefer long terms good cooperation!!! 3-. 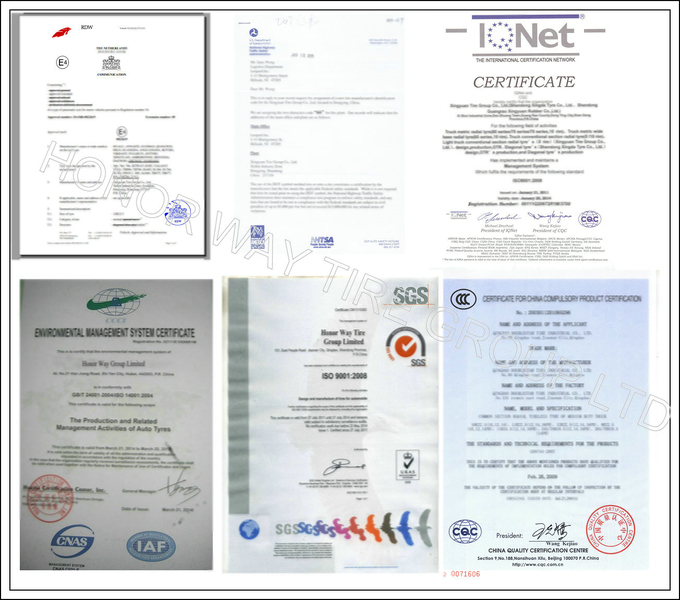 We Have more than 300 sizes car tires ,more than 80 sizes and patterns truck tires and more than 100 sizes agricultural tires for all the markets with DOT, ECE,EU-Label, ISO, GCC, SONCAP AND INMETRO CERTIFICATES. 4-. 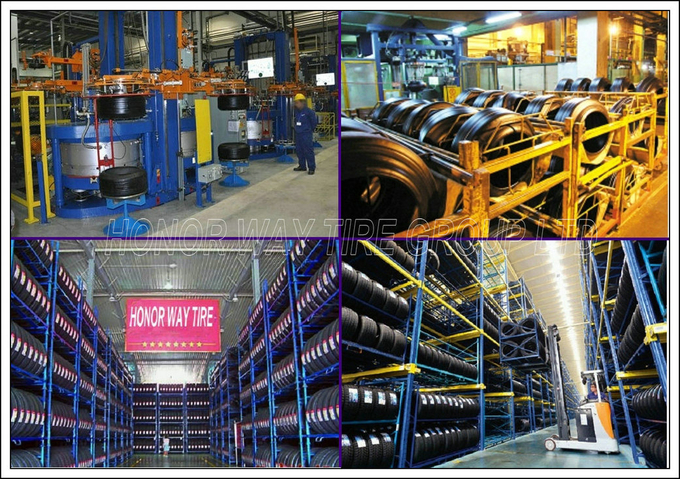 We have professional foreign trade team with rich export tires experience. We offer you right tire for your business and trucks!!! If you have any requirement, please feel free to contact us, our best support is always for you.